If you want to live a happy and fulfilled life as an expat partner you should do these 7 things. 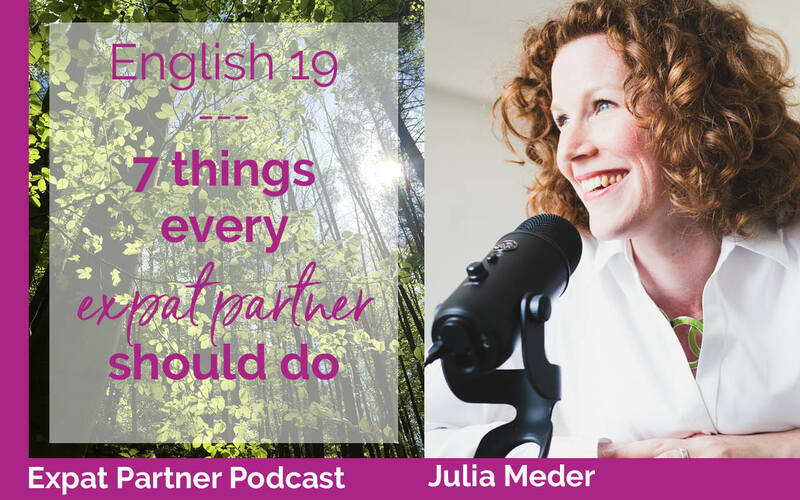 In the German version of this episode, I did an interview with Sonja Kreiner, who is an experienced expat and HR professional. Until two years ago hasn’t been an expat partner, so she prepared her new role very consciously. I derived 7 things that you should do to live a happy, fulfilled and successful expat partner life from this interview. I also created a video about the 7 things for a happy, fulfilled and successful expat partner time and added some worksheets for you. You can find the video here. Do you have an idea or feedback for me? When you have an idea for a topic that you want to be covered in the podcast, please write me an e-mail under podcast@dreamfinder-coaching.deor on Facebook or Instagram. I will either answer your question myself in an episode or will find an expert who can do this. I am so curious who you are and where you are in the world. I would be so happy if you wrote me an e-mail under podcast@dreamfinder-coaching.deor send me messages on Facebook or Instagram to let me know where you are and what you are doing while listening to the podcast. If you add a picture, I would be extra happy! …please subscribe to the podcast in your favorite podcast app or here on iTunes. Become a member of my Expat Partner Circle and become a part of a group of expat partners who support each other. This is a newsletter for expat partner and I share lots of information and coaching knowledge. I also connect the members through webinars and live calls and I am hoping that we can some projects together from time to time. 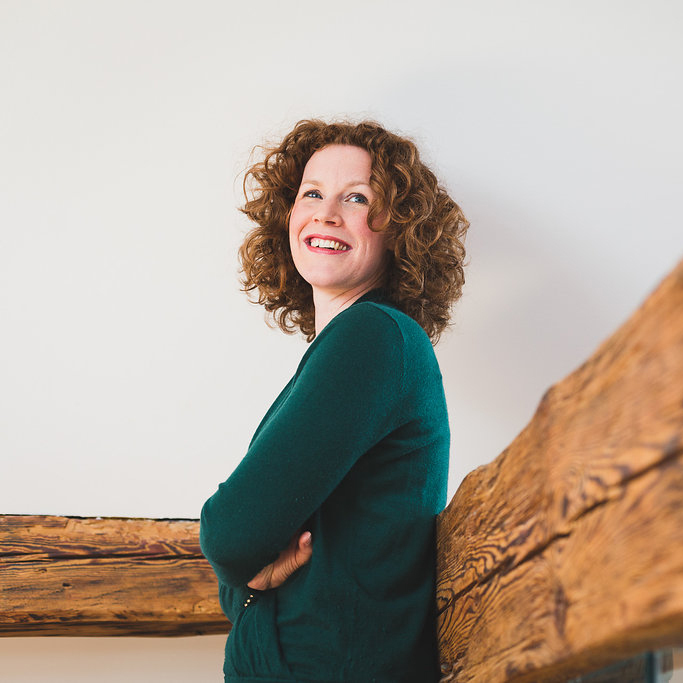 What is important for me is that you are not only connected to me but to like-minded expat partners who want to use this transformational time in their lives to build a life they truly enjoy. Click here and join the Expat Partner Circle now!